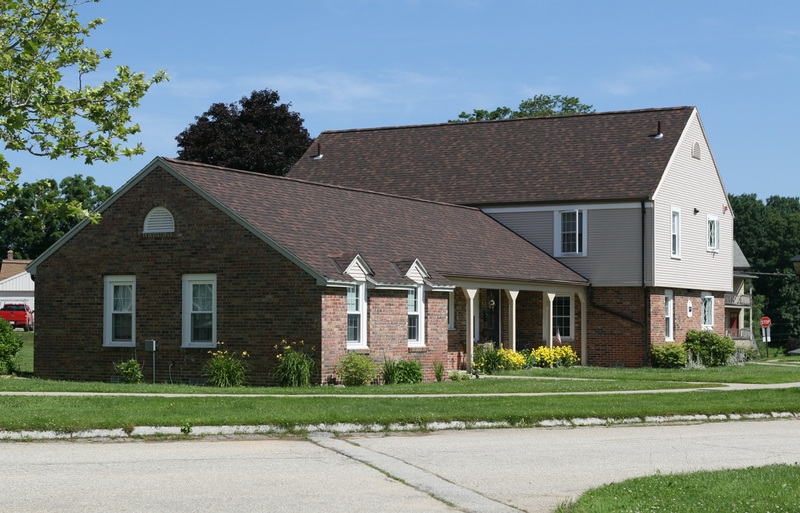 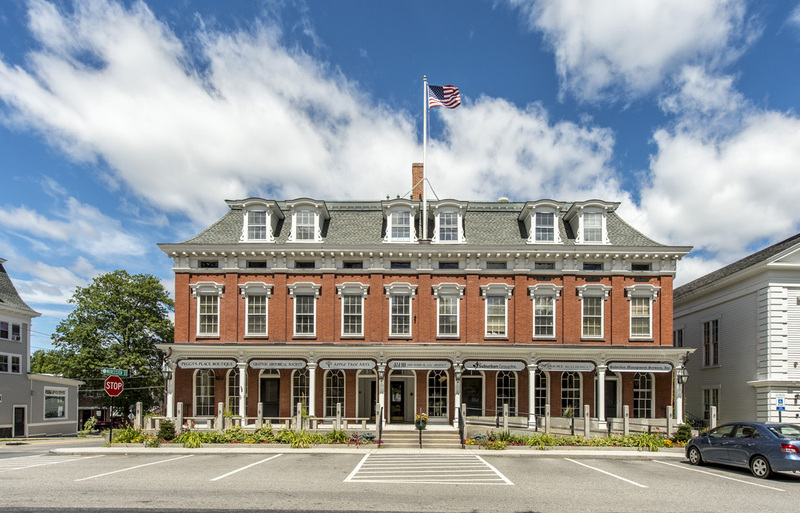 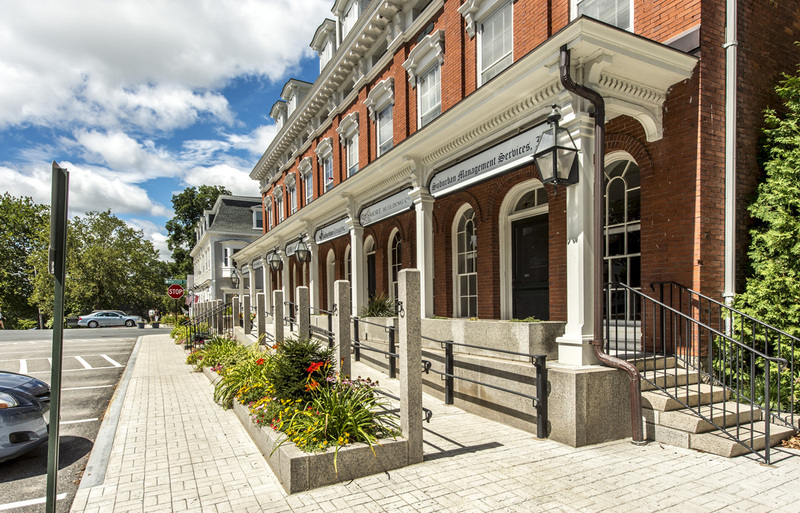 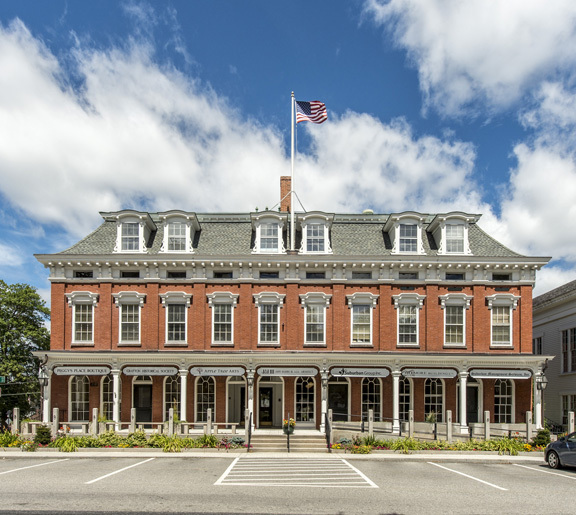 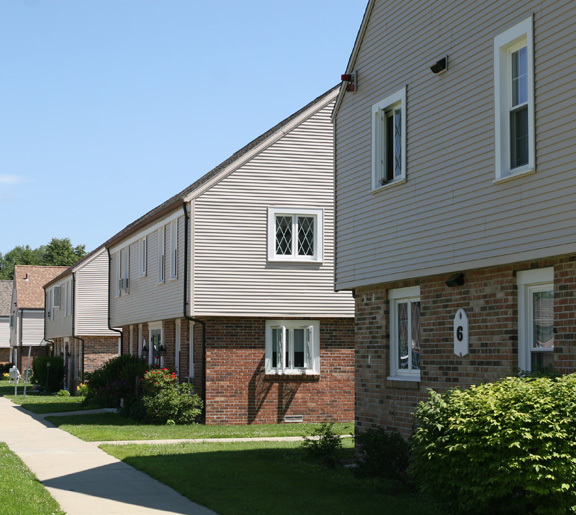 DSA has worked with over 35 municipalities in Massachusetts to complete projects ranging from small residential renovations to phased multi-million dollar new construction projects. 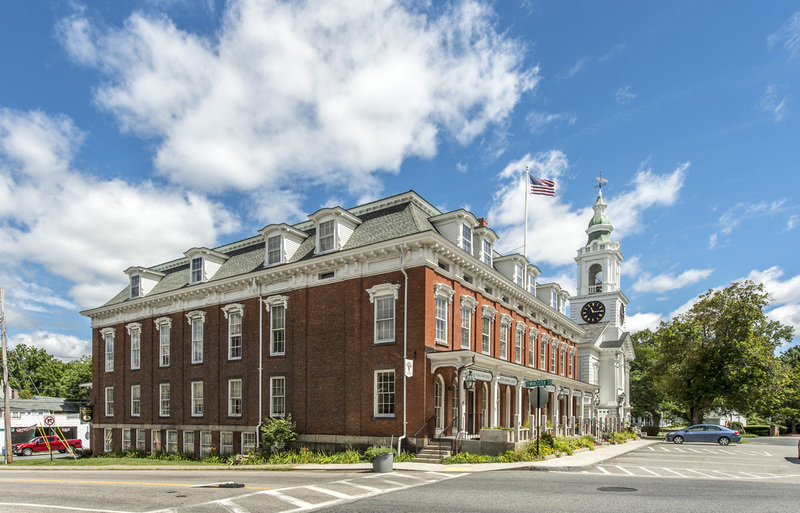 With budget always being a controlling factor, DSA is always careful to design so that every municipality gets the most out of every dollar they invert. 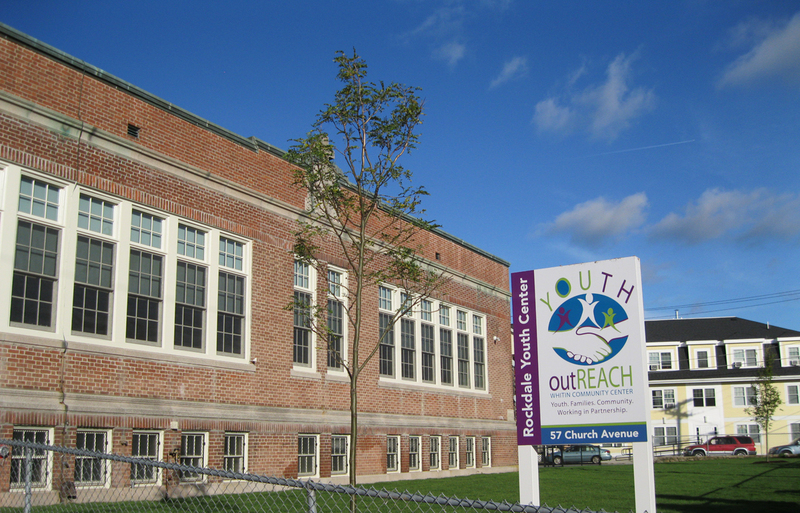 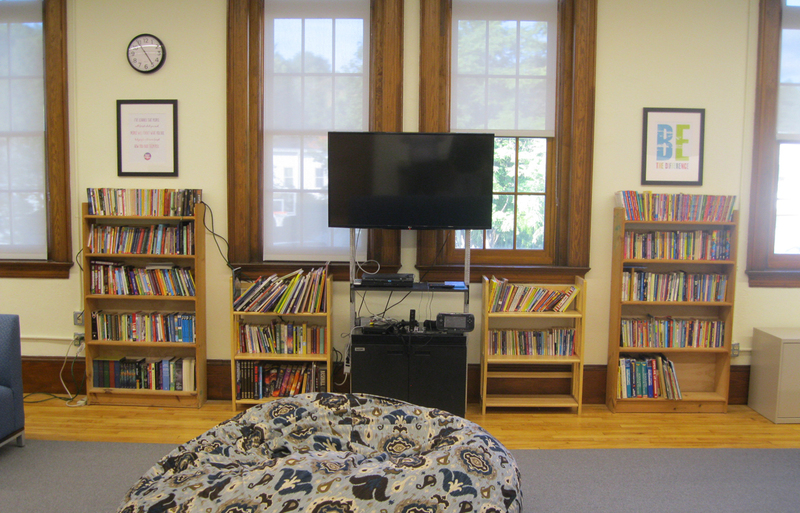 Renovation of an existing church building into a youth center to provide after school activities for local children, ages 8-14. 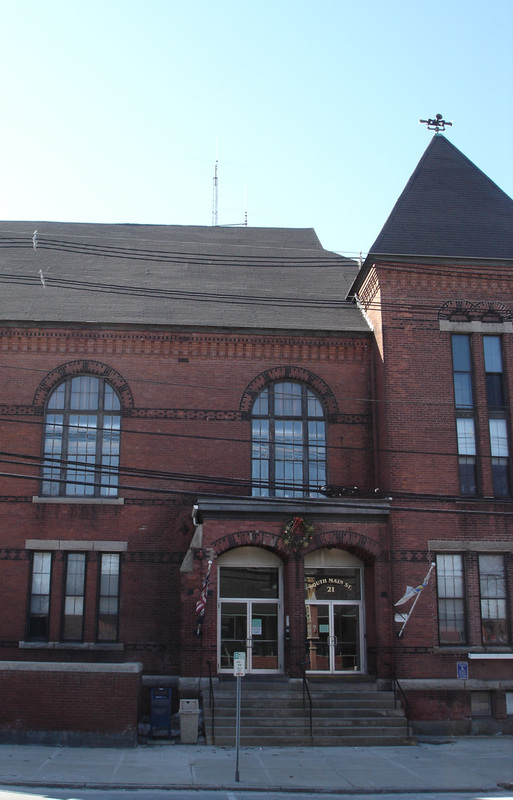 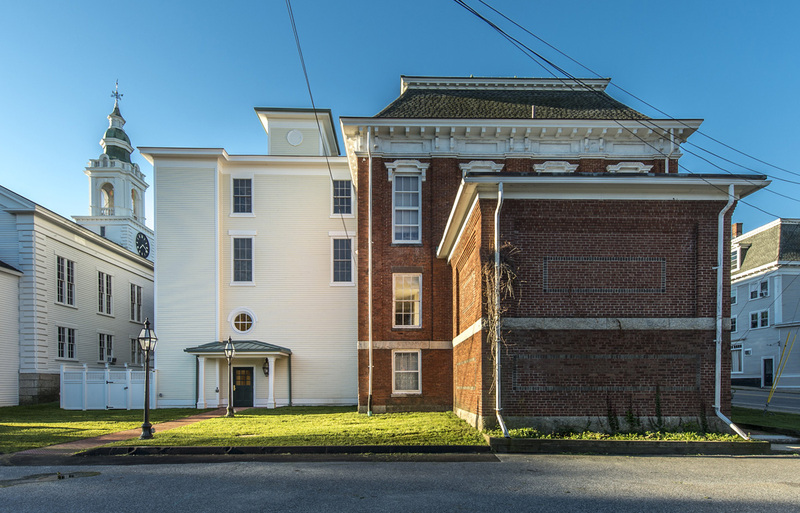 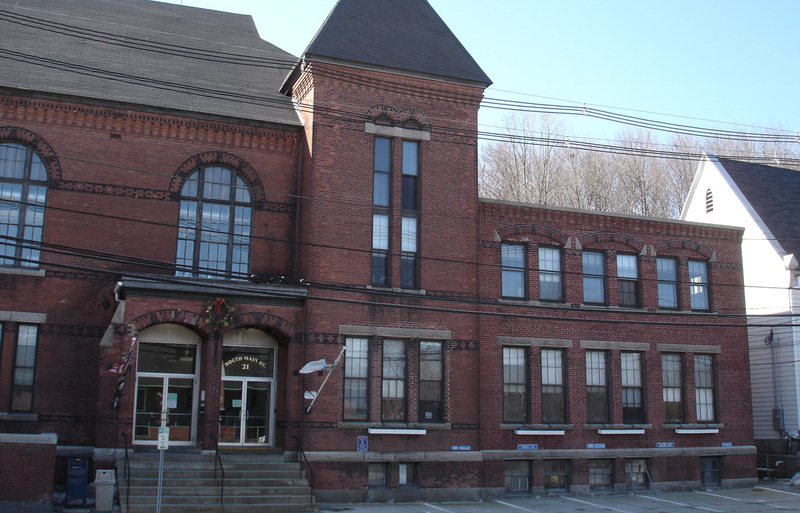 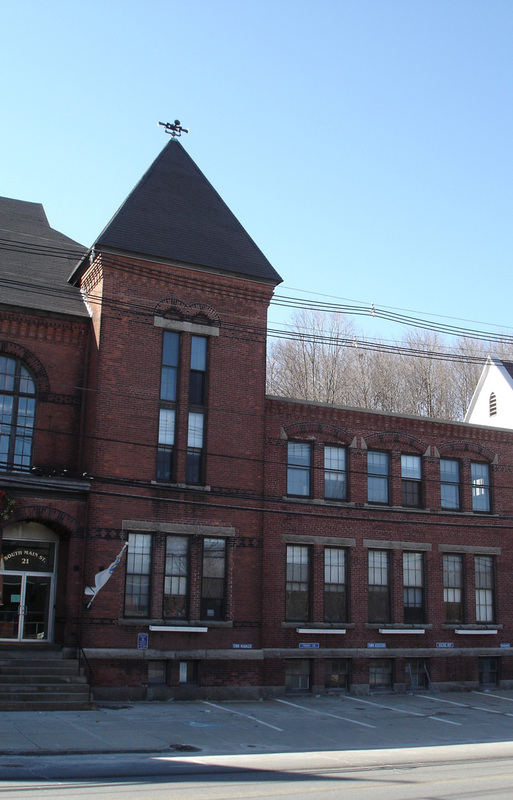 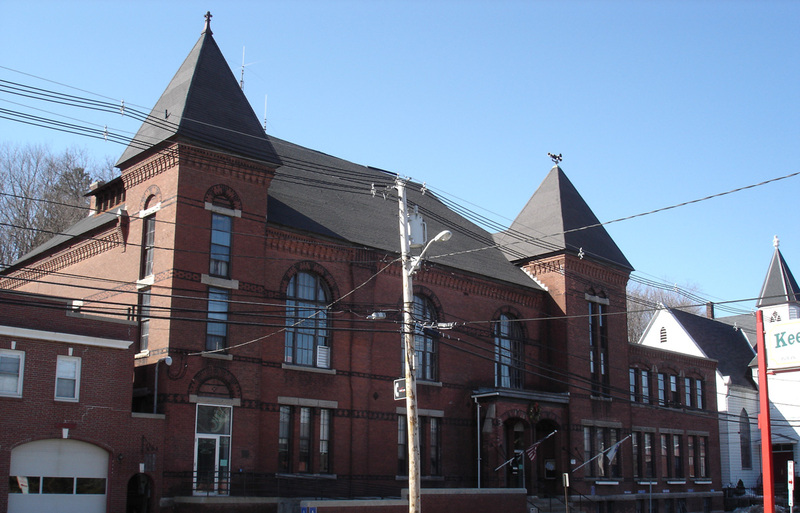 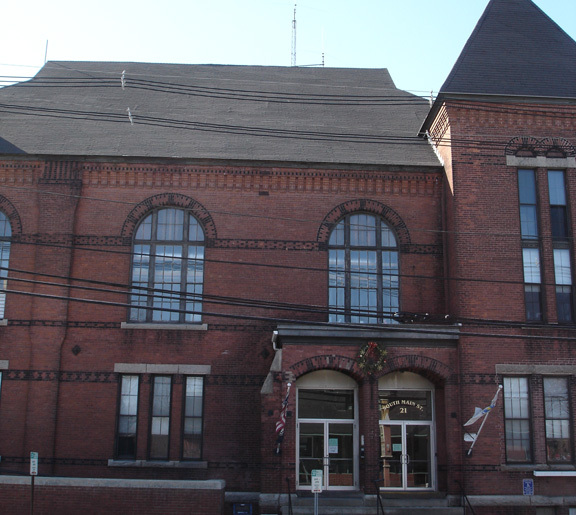 Replacement of all doors and windows at the historic Uxbridge Town Hall. 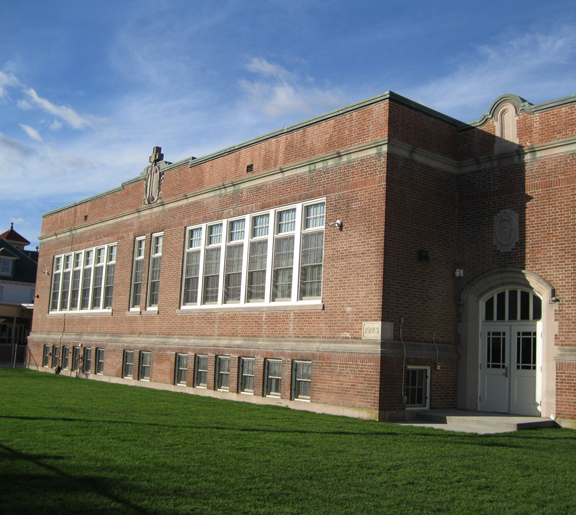 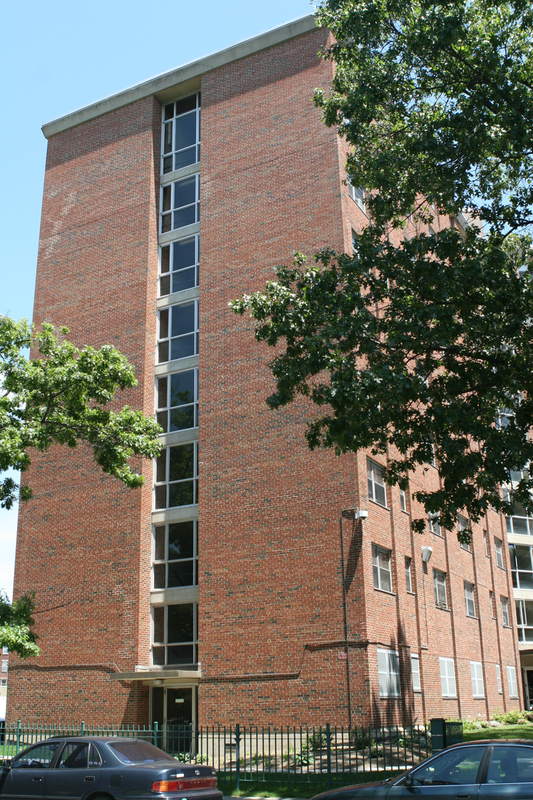 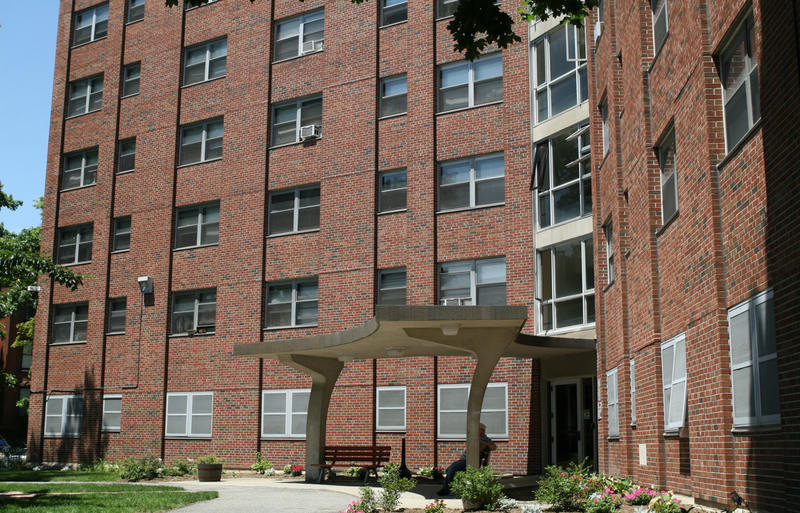 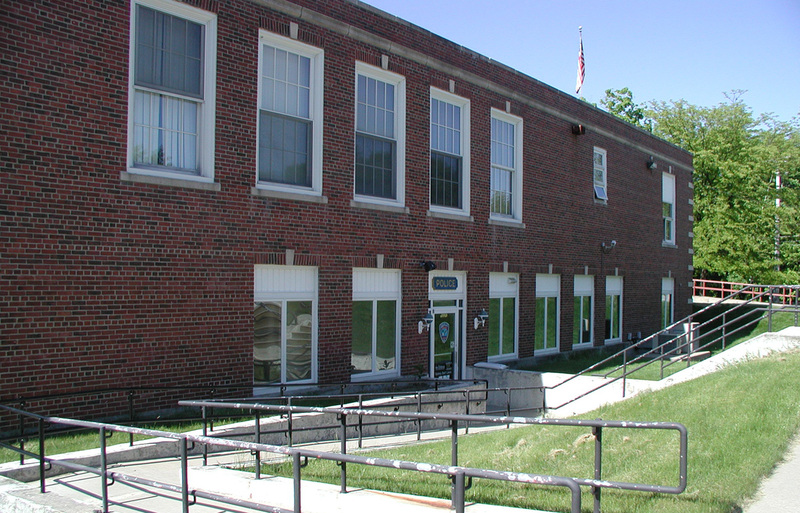 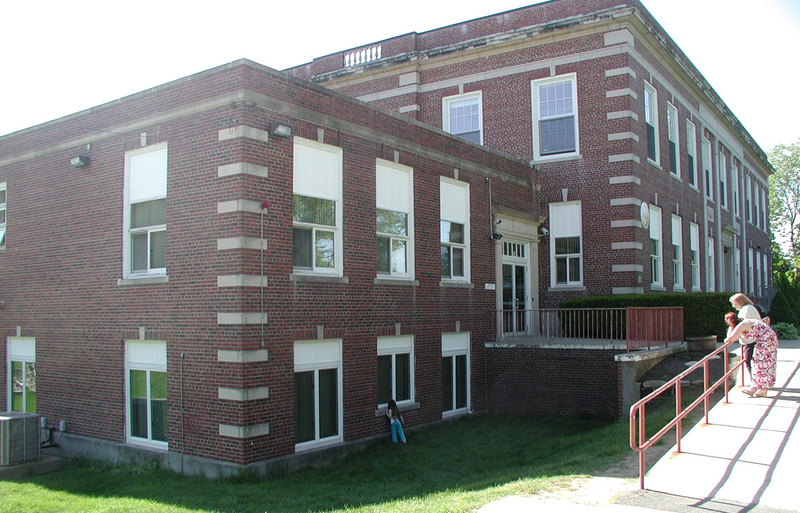 This project involved repointing and repairing portions of the exterior brick walls, recaulking and repainting select windows, and reinsulating and reroofing the two-story portion of the building. 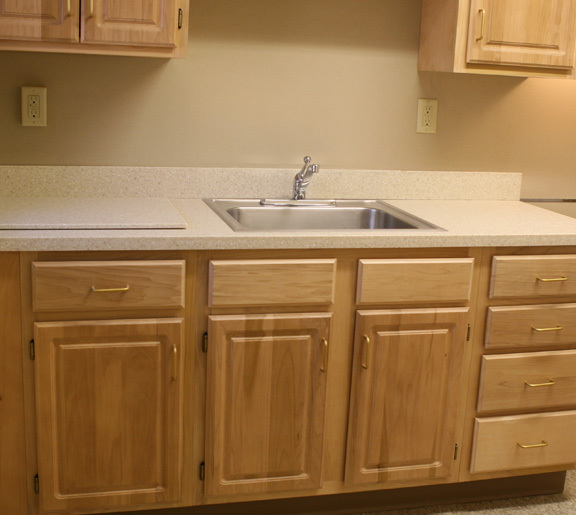 Construction consisted of the removal of the existing kitchen cabinets, floors, and appliances, as well as miscellaneous electrical and plumbing locations. 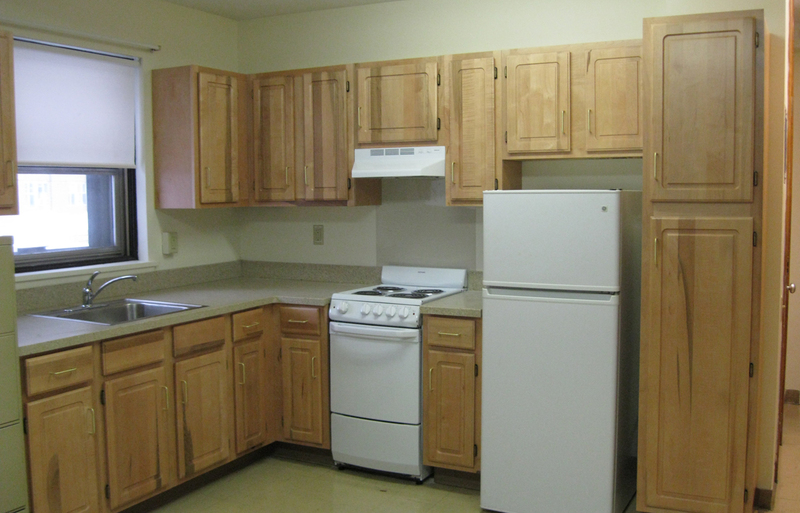 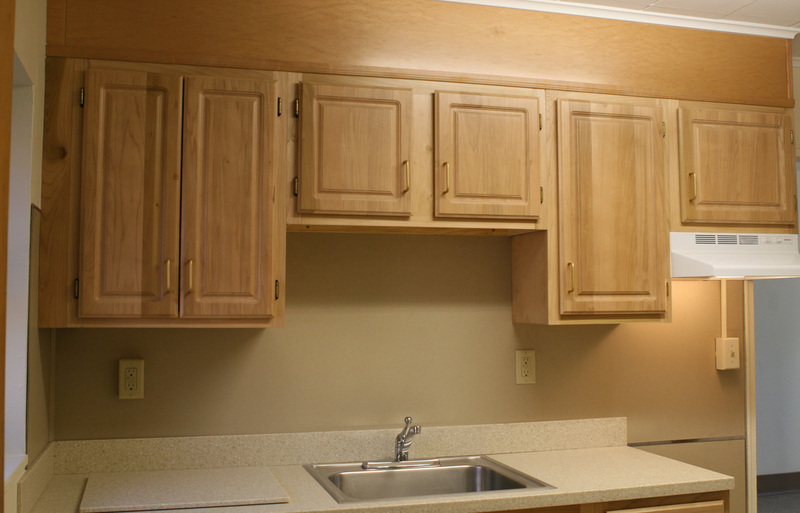 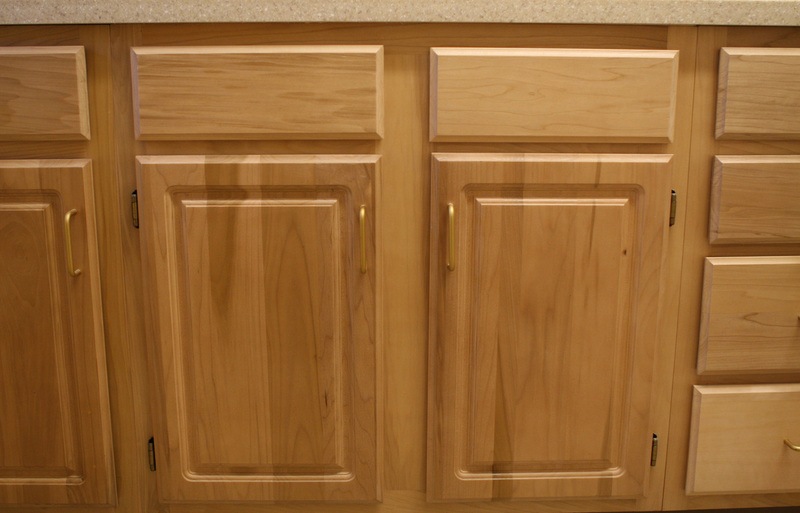 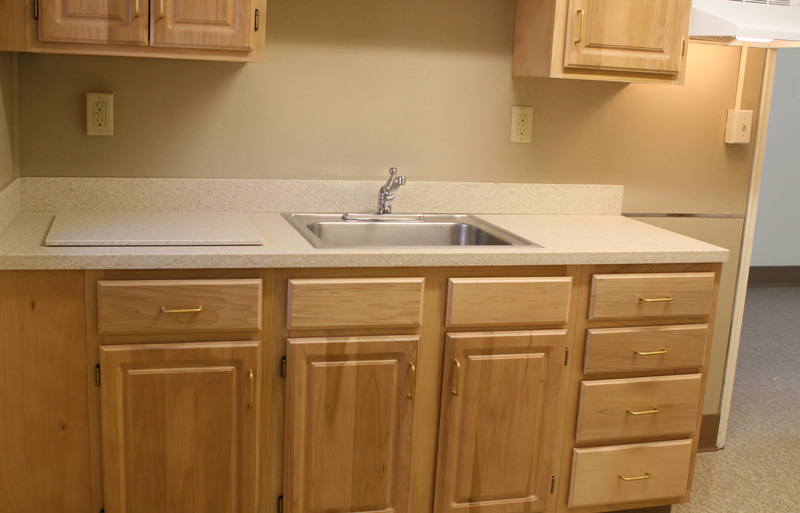 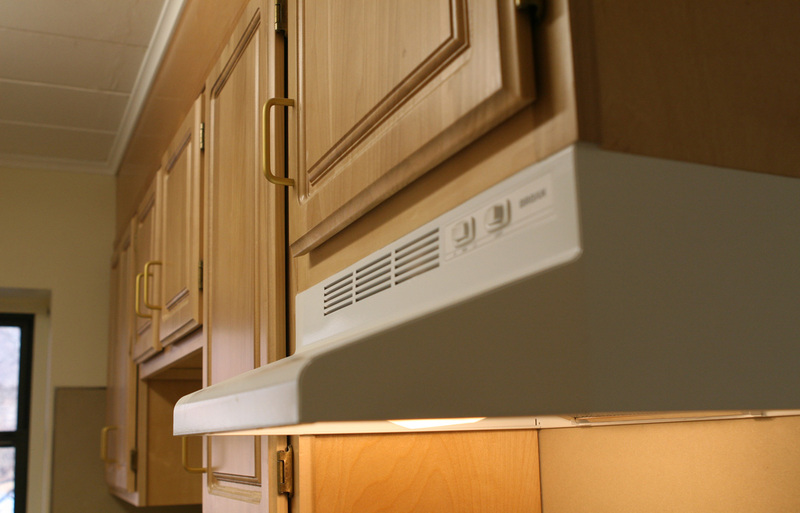 The kitchens were redesigned, and new cabinets and appliances were installed. 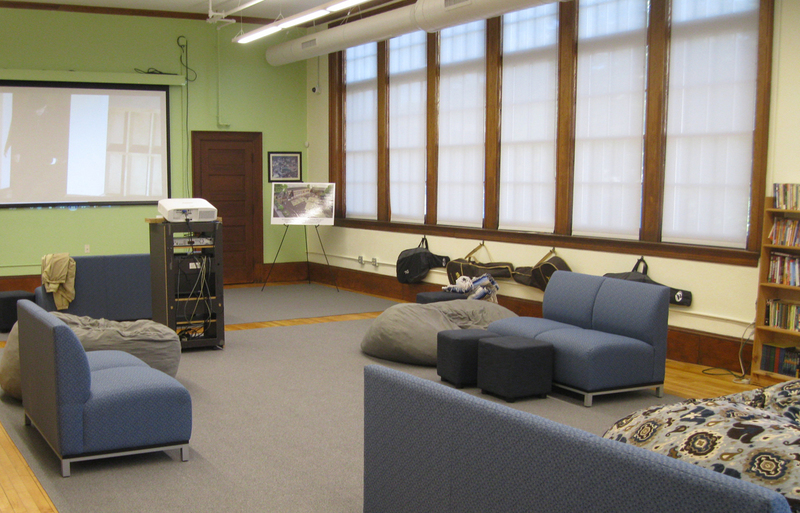 New flooring was also installed. 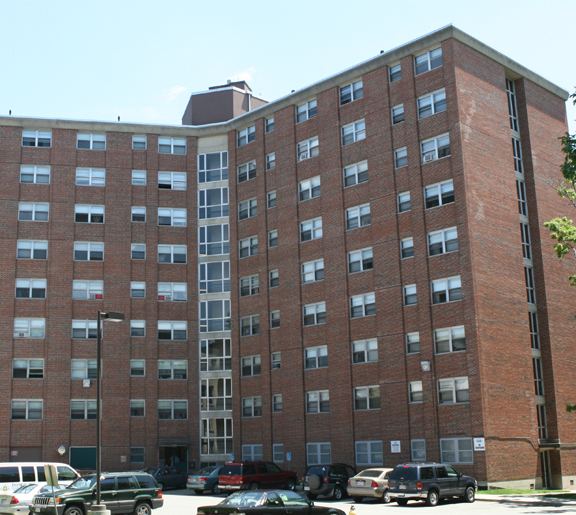 Exterior building envelope renovations and window replacement to the 144 unit, 25 building Howe Village Elderly Housing complex. 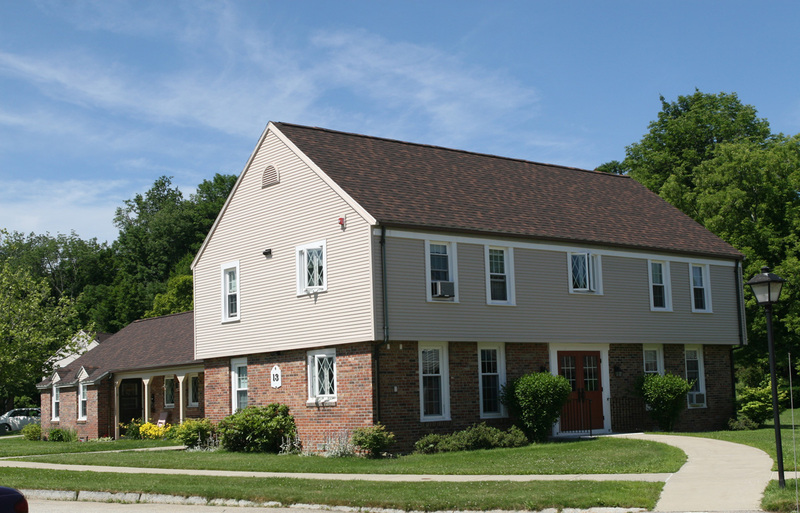 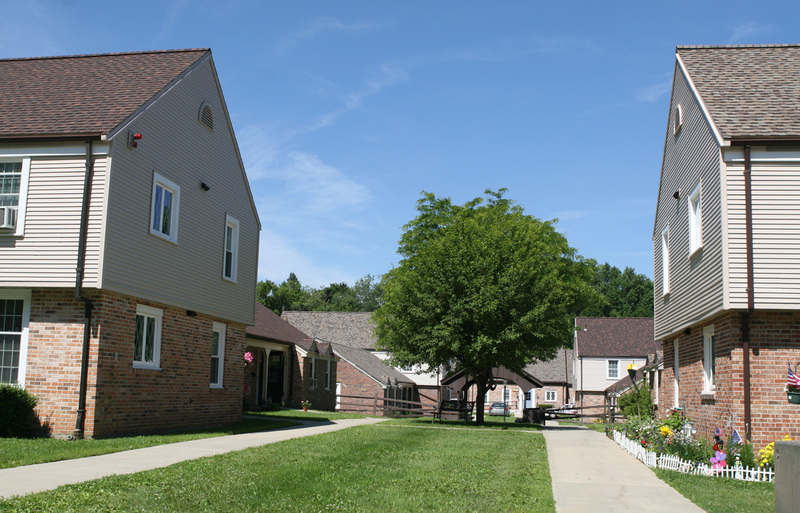 Work included replacement of roof shingles, vinyl siding, windows, entry doors, storm doors, and wrought iron railings at building entries. 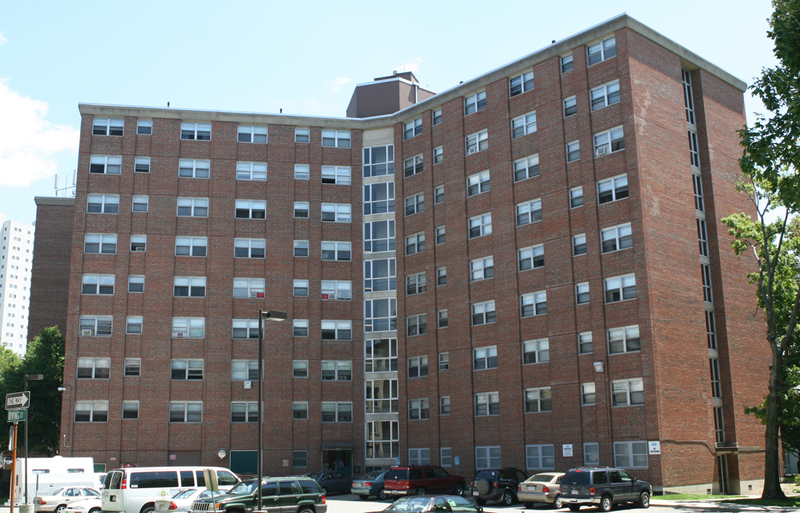 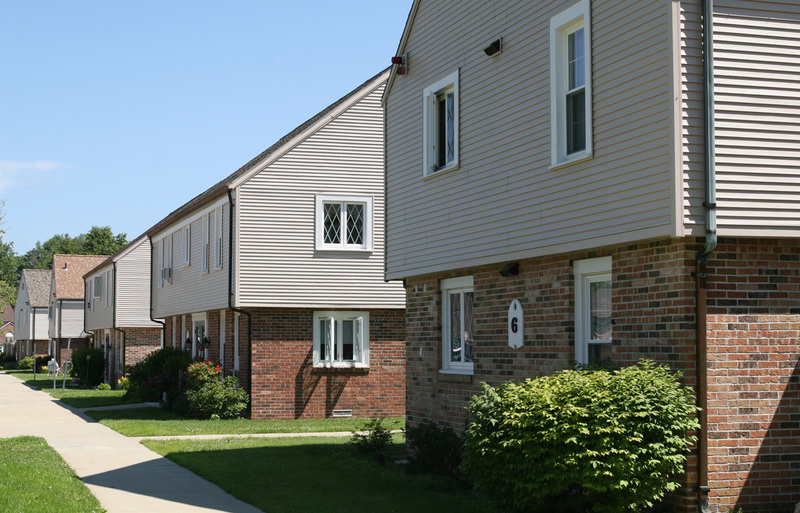 There were also extensive brick masonry repairs, replacement, restoration, and sealing. 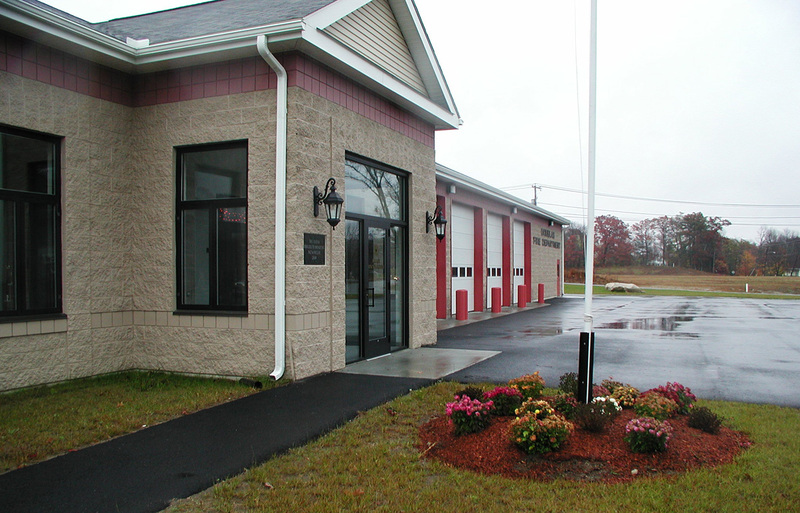 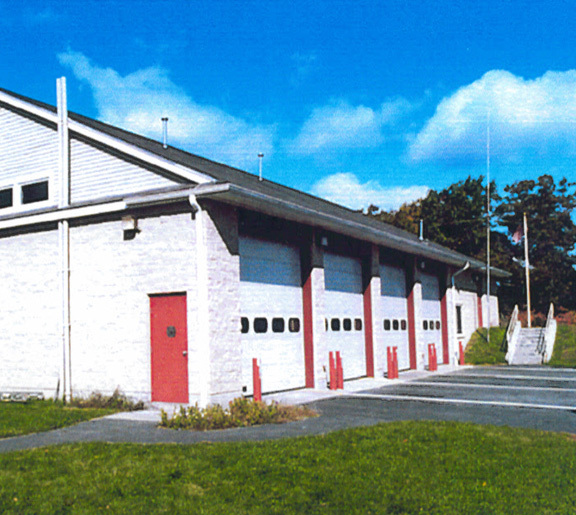 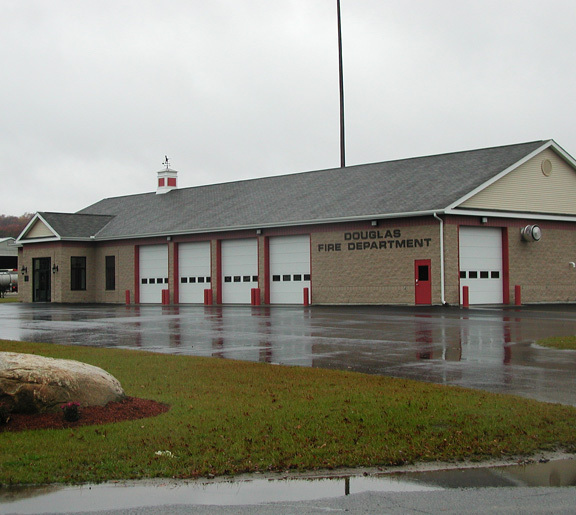 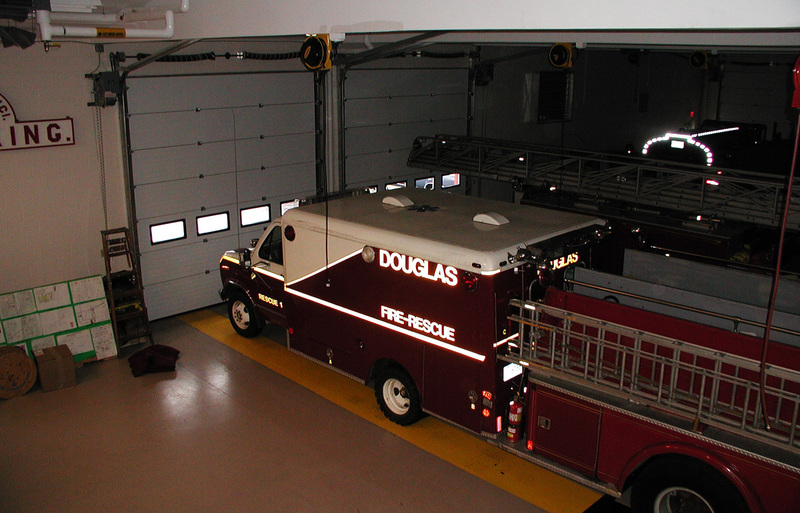 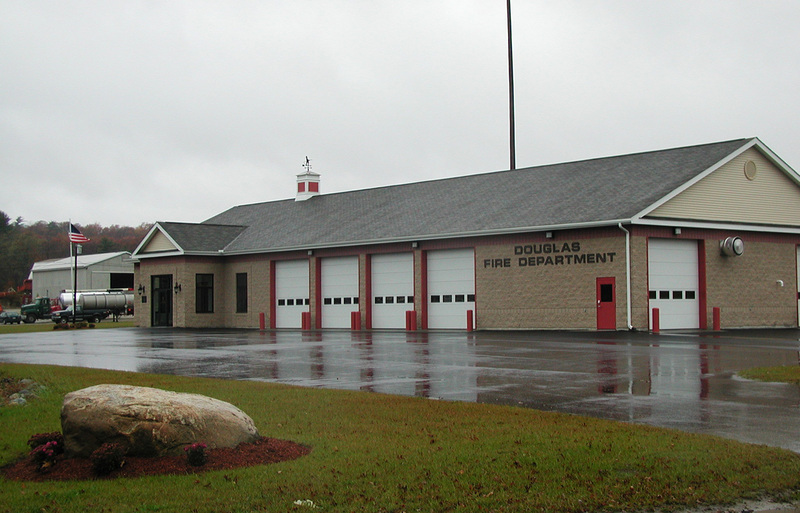 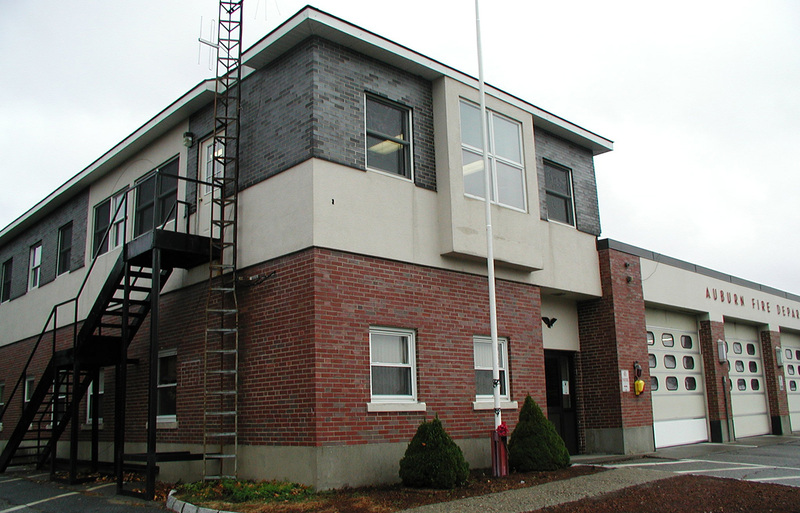 DSA completed two separate projects for the Town of Douglas and the Douglas Fire Department. 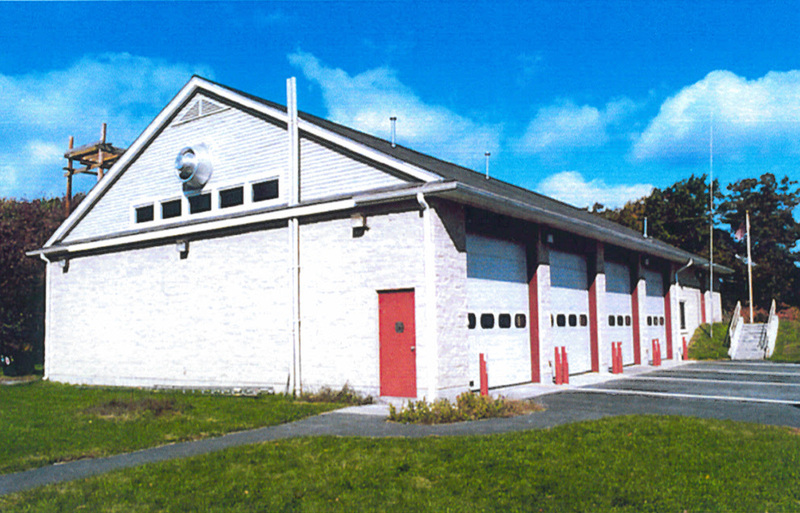 The first was the design and construction of the new Fire Station, which houses vehicles as well as areas for dispatch and storage. 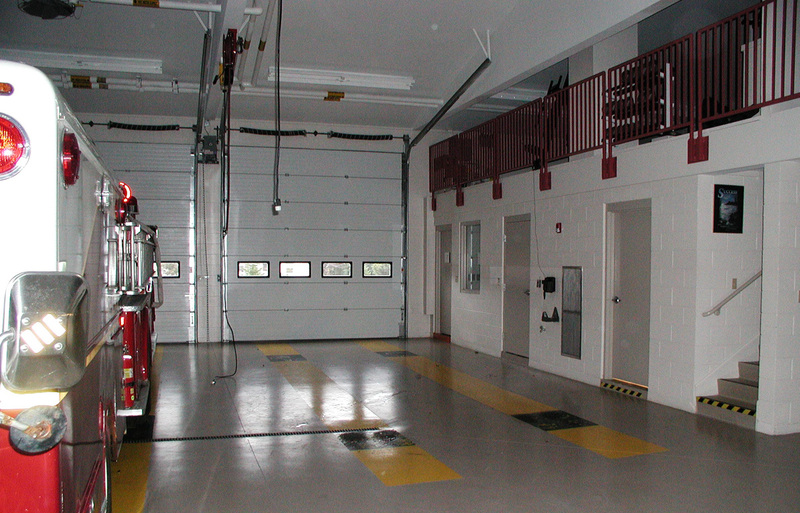 In 2010, individual vehicle exhaust systems were installed at each bay to upgrade the former general exhaust system. 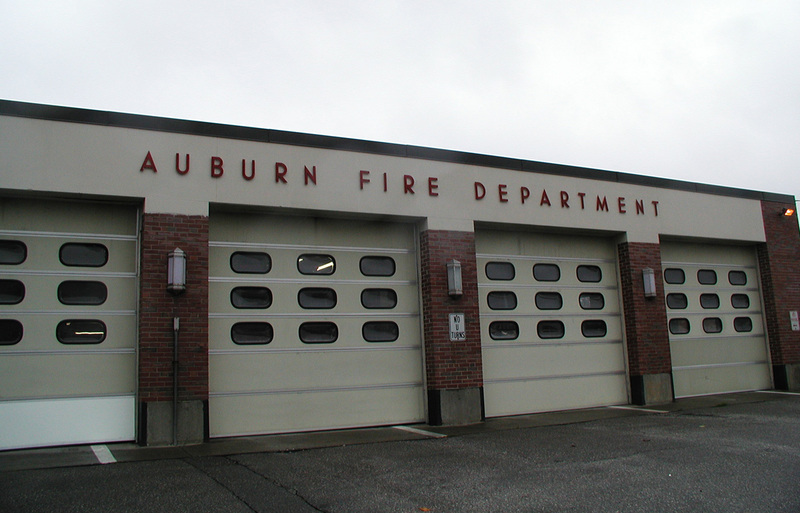 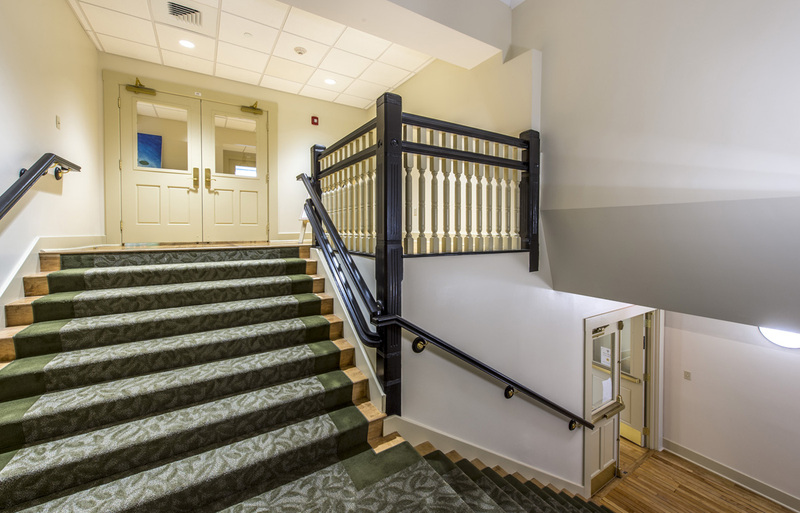 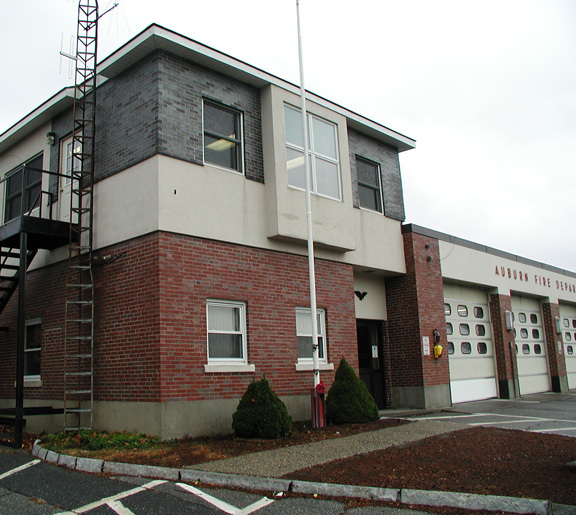 This project provided ready-room facilities for the Auburn Fire Department. 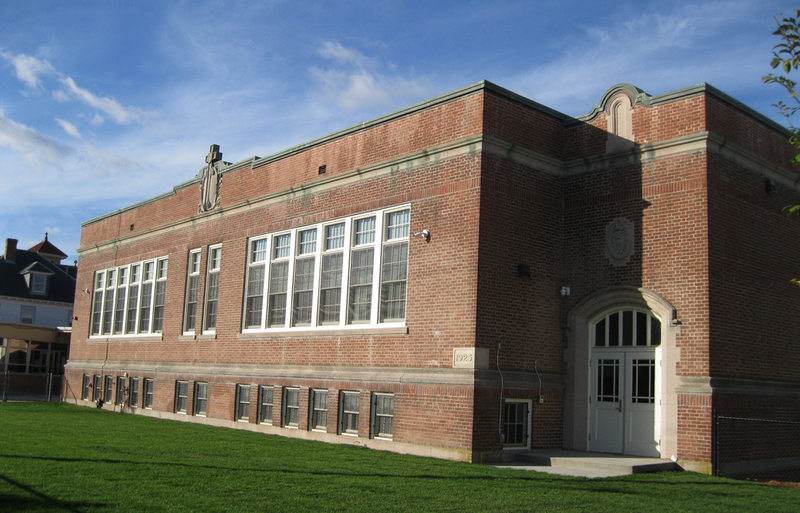 The building program included toilet and shower rooms, locker rooms, kitchenette, and day/meeting room. 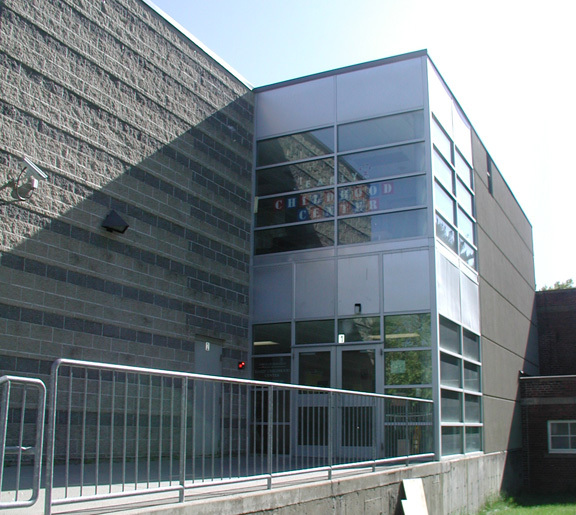 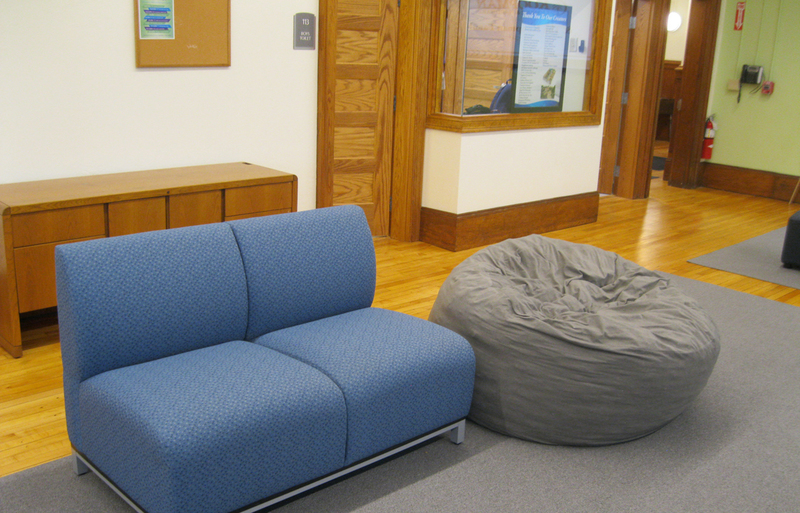 A key to the success of this project was a simple design with simple construction methods. 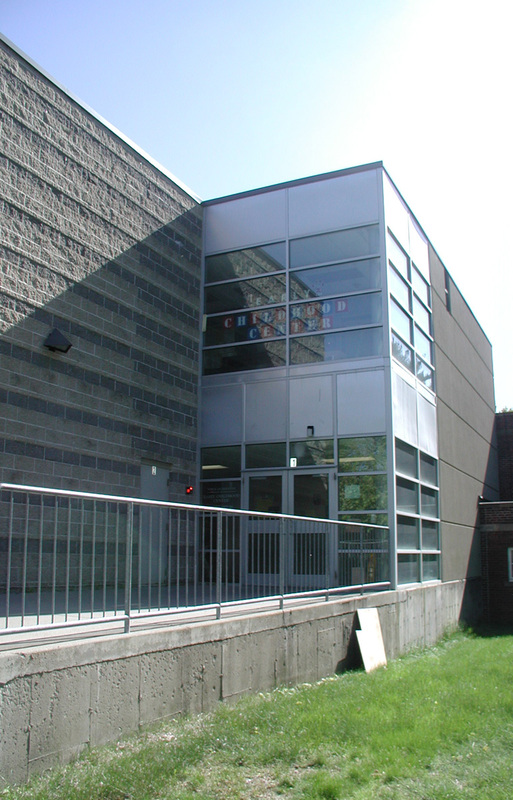 This allowed the project to be constructed by a local vocational school. 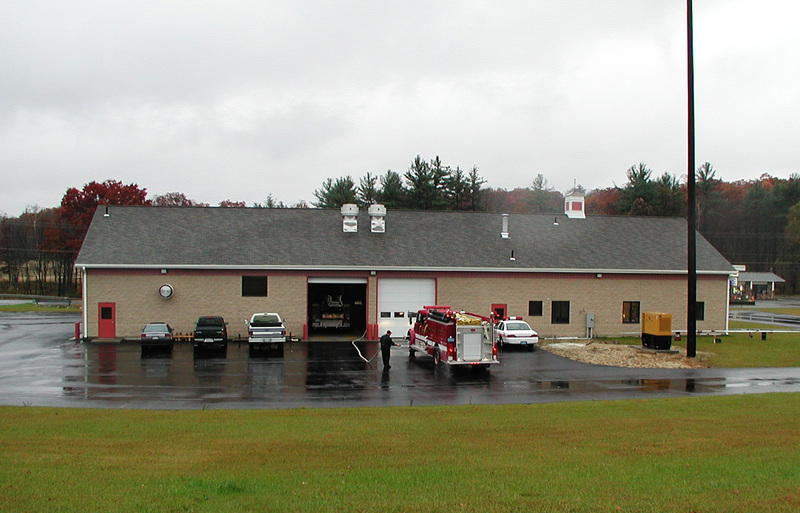 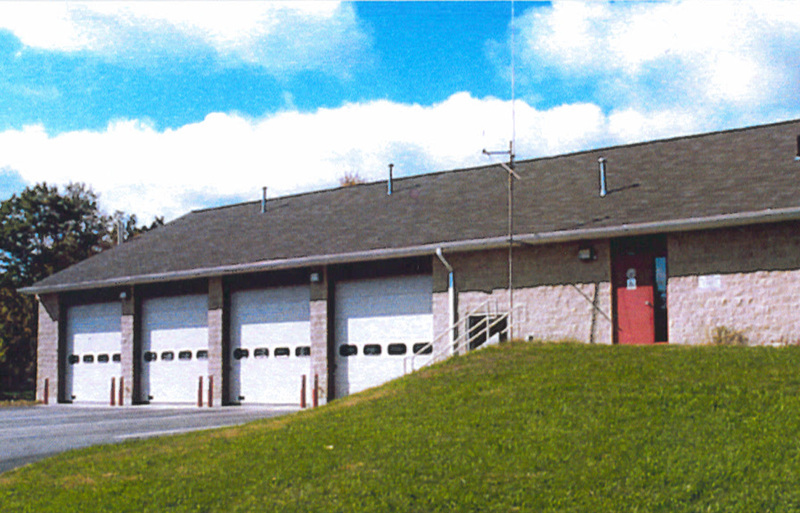 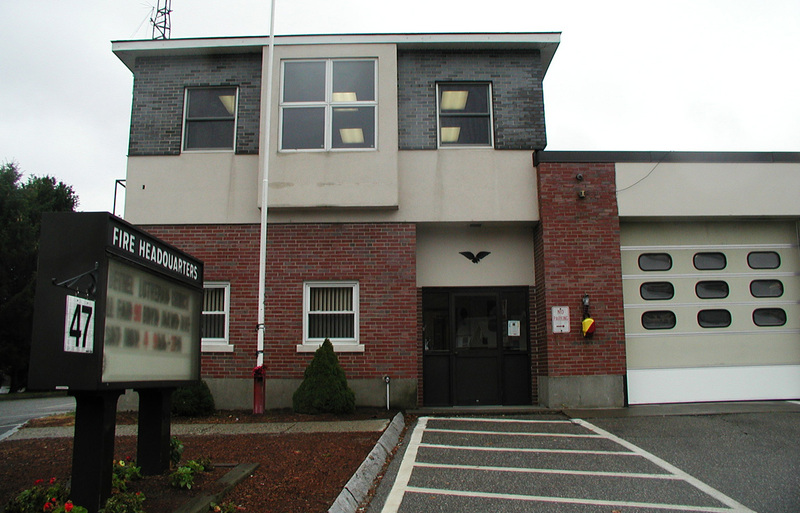 The fire station, located on Route 140, includes four 50-ft deep engine bays, a control room, EMT room, training area, and mezzanine storage area.